GoPro Plus just got a little sweeter. On January 30, GoPro removed the storage limit for GoPro Plus subscribers, offering unlimited cloud storage space for videos as well as photos. The update also increases the discounts on accessories from 20 percent to 50 percent. The subscription service is designed specifically for users with a Hero5, Hero6, or Hero7 camera, as these cameras have the capability of uploading content to the cloud. The program launched last year as a way to automatically back up files, later adding the option to replace a broken camera at a reduced cost. The optional service, which costs $ 5 a month, is one way GoPro is helping users get their content off their cameras and do more with them. The enhanced GoPro Plus now includes unlimited, automatic cloud backup for the Wi-Fi-equipped cameras. The plan previously allowed users to store up to 35 hours of video footage at full resolution along with unlimited photos. With the update, subscribers can stash all their video on the cloud, which GoPro says means skipping the process of transferring to computers and requires fewer memory cards. “GoPros are used to capture our users’ most meaningful experiences and GoPro Plus provides the peace of mind that those memories will be preserved in one place and with uncompromised quality,” GoPro founder and CEO, Nick Woodman, said in a press release. The new unlimited storage also comes with an increased discount on accessories. Subscribers will now have 50 percent off most mounts and accessories. The previous plan offered a 20 percent discount, which makes it a great deal for those who purchase lots of accessories. 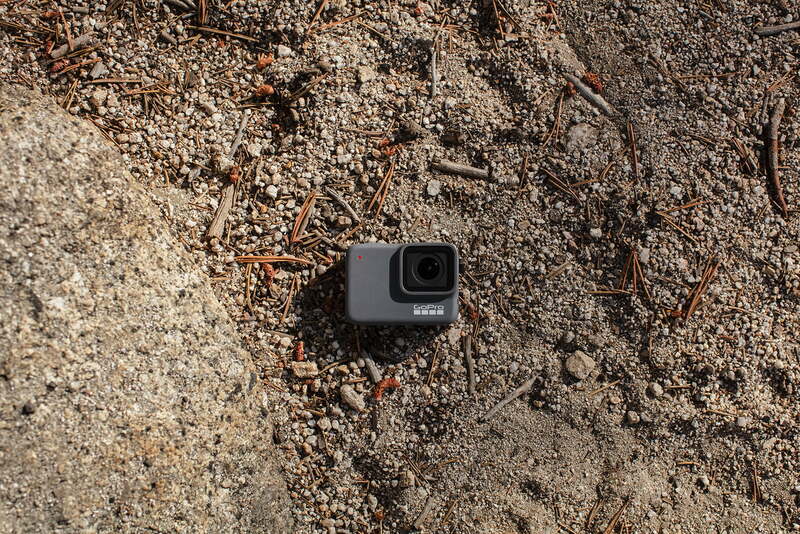 GoPro Plus will also replace broken GoPros at a discounted cost for subscribers in the U.S. Subscribers also receive priority phone and chat support. Users already enrolled in the program can access the new unlimited storage beginning today. The program continues to offer new users a free 30-day trial to try out the service. Additional details are available at the GoPro Plus webpage. The upgraded service comes ahead of GoPro’s earnings call for the fourth-quarter in 2018, on February 6. While we don’t know what Woodman and his team will report, Woodman said during CES 2019 that it had no negative news about the company to share, suggesting it’s back on track after restructuring.